THE RUNWAY – Santorini in September with Bili ! 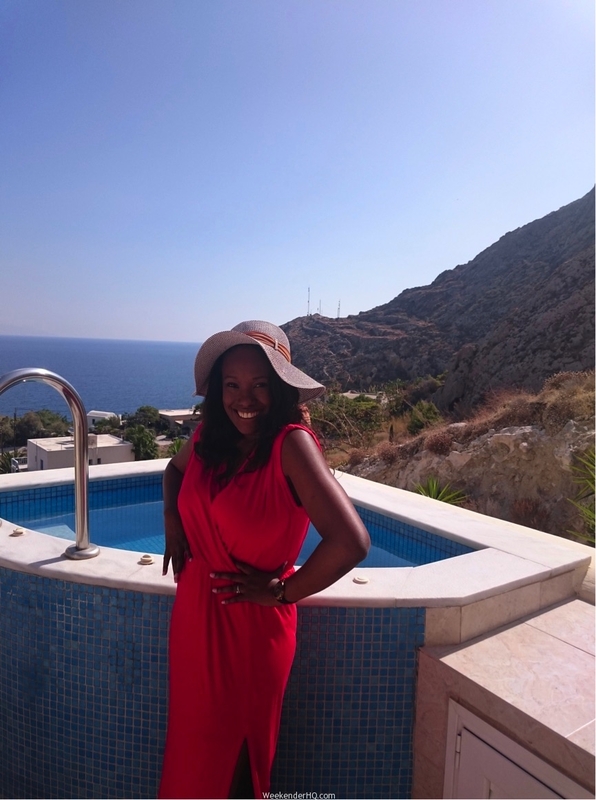 For a September getaway as a couple, Santorini Island in Greece was our chosen destination… we wanted a destination which was peaceful and beautiful with some sunshine in September and Santorini being just a couple of hours away from London made it easier for it to be our chosen location. Santorini, the prized jewel of the Aegean, consists of a group of islands but one exceptional thing to note is that the whole complex of Santorini islands is still an active volcano! This was one of the trip highlights for me, while the walk up was physically challenging it was well worth it as the best views of the island can be seen from the top. I would recommend taking the volcano tour, which was absolutely spectacular! 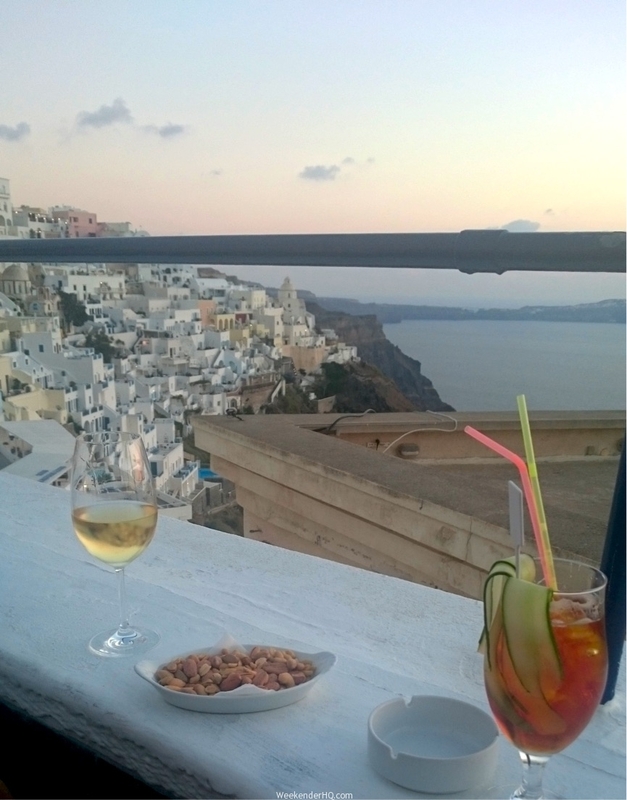 Watching the sunset from Thira was another remarkable moment… yes the sun sets everyday but having a drink or two, with some amazing music playing in the background while viewing the sun set is one of the most beautiful experiences ever. 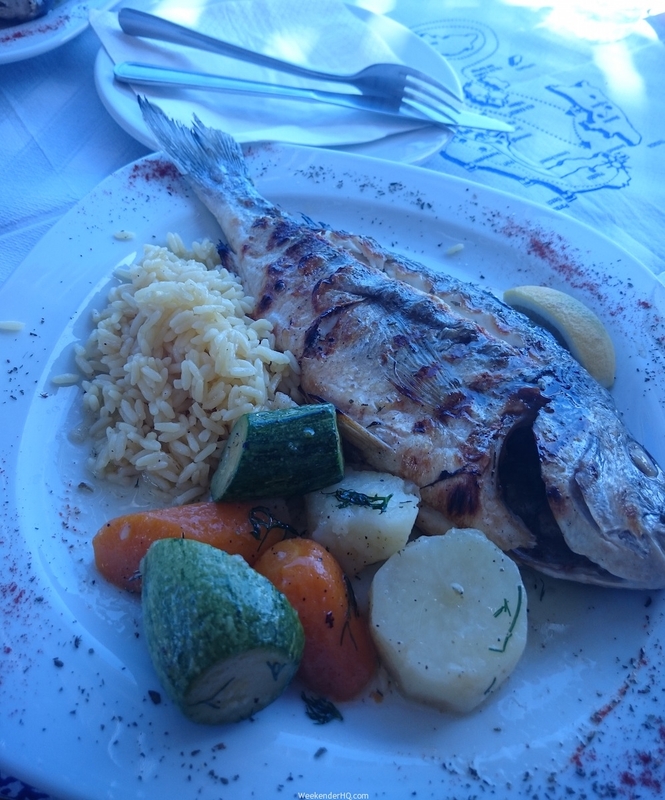 One item I could not survive without in Santorini was my phone as I needed to capture these moments! I don’t have a personal camera (yet), so my phone was the best accessory for taking pictures. It was also very useful on researching places to go, as this wasn’t done before hand! 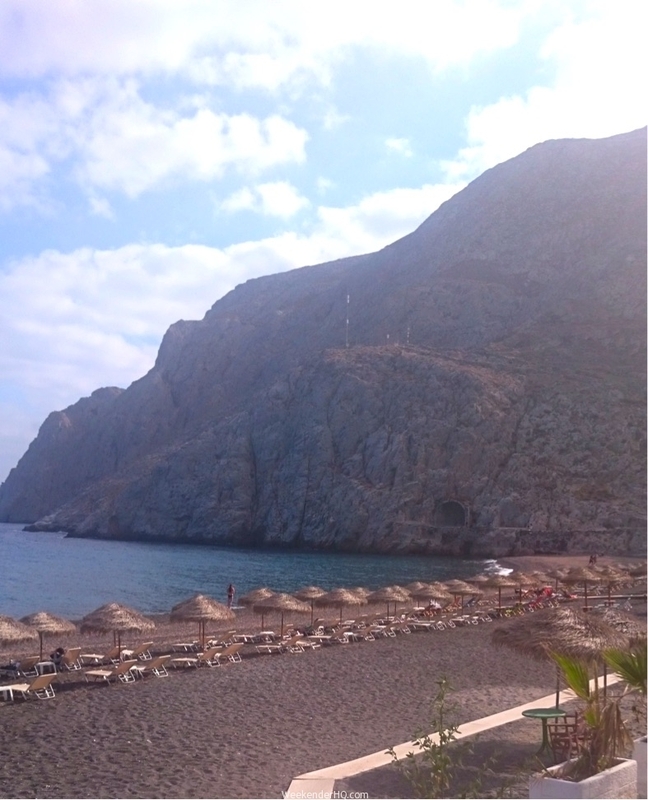 https://i0.wp.com/weekenderhq.com/wp-content/uploads/2015/09/Santorini-in-september-ft.jpg?fit=862%2C800 800 862 Lola E http://weekenderhq.com/wp-content/uploads/2015/01/newlogo22-e1421177997960.png Lola E2015-09-03 13:05:582015-09-03 10:39:17THE RUNWAY - Santorini in September with Bili ! 5 Great Places To Eat On The Island In Lagos Sunsets in Lagos? !